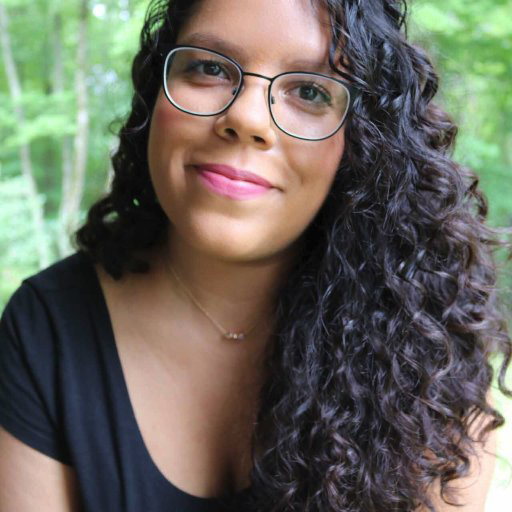 Claribel Ortega went from journalism student, editing her classmates often times hilarious ads and ramblings on the back page of SUNY Purchase’s Independent Newspaper, to a small time reporter, where she enjoyed going to board of ed meetings and texting the town mayors about the line at Starbucks. Today she’s busy turning her obsession with eighties pop culture, magic and video games into books while traveling the world for her day job in marketing. She lives in New York with her motorcycle-riding poet boyfriend & her suspiciously intelligent yorkie, Pancho Villa. I’d love a story with strong voice, that makes me laugh and makes me miss my stop on the train. I’d love a book that has the adventure and humor of Adventures in Babysitting with the magic of Neverending Story. Fantasy or Sci-Fi, especially looking for quirky/offbeat stories. Laid back (I include GIFS in my notes!) but very hardworking and focused. I give very honest feedback but am mindful about how I deliver it. I would love to work with someone who has a sense of humor, is ready to work hard to make their book the best it can be and will be respectful and kind! Big fan of The Goonies, The Breakfast Club and pretty much any 80’s movie. Some of my favorite books include SHADOWSHAPER, WICKED, THE RAVEN CYCLE SERIES, THE VAMPIRE ACADEMY SERIES & HARRY POTTER.